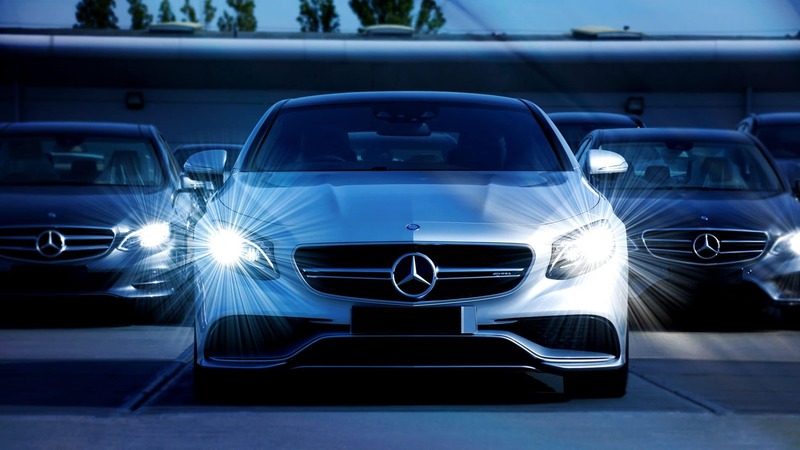 We are committed to provide satisfaction to our customers by delivering safety and high quality services. 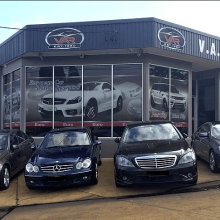 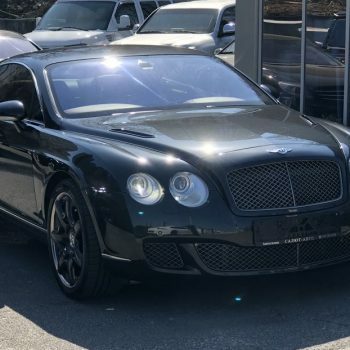 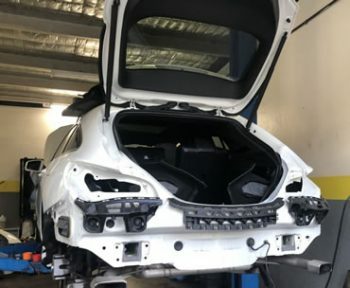 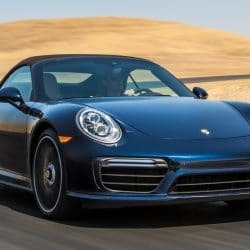 V.A.R Crows Nest are Sydney’s leading specialists when it comes to European and Prestige cars, with many years of experience providing excellent repairs and service to countless satisfied customers. 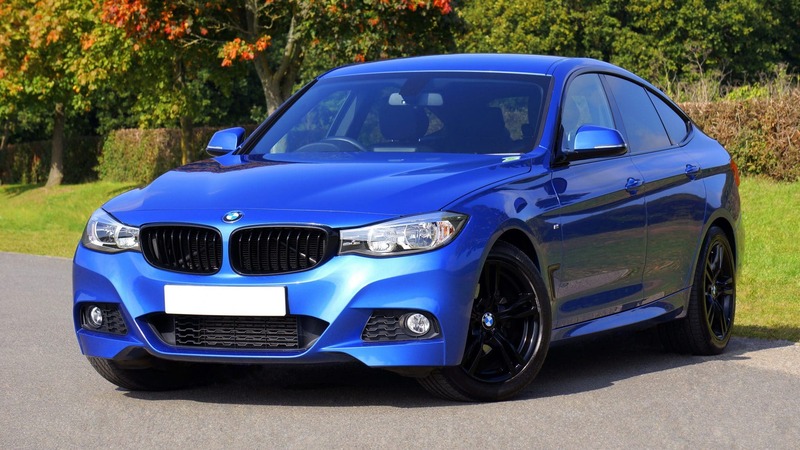 We emphasise efficiency and competitive prices while never compromising on quality. 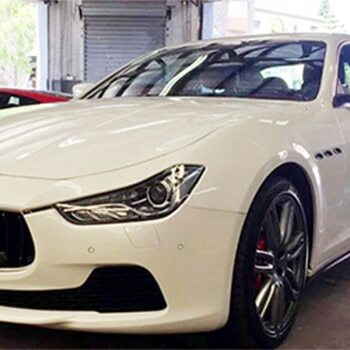 Proudly providing complete car servicing for all makes and models, including Audi, BMW, Maserati, or Mercedes-Benz. 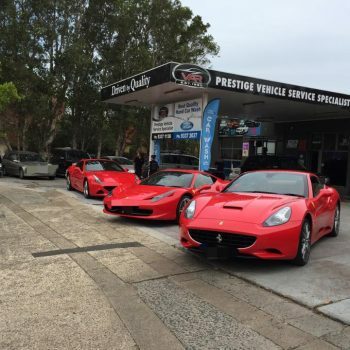 Authorised Rego Inspections & Pink Slips. 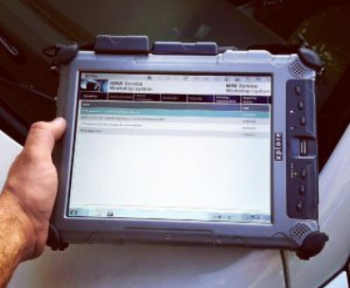 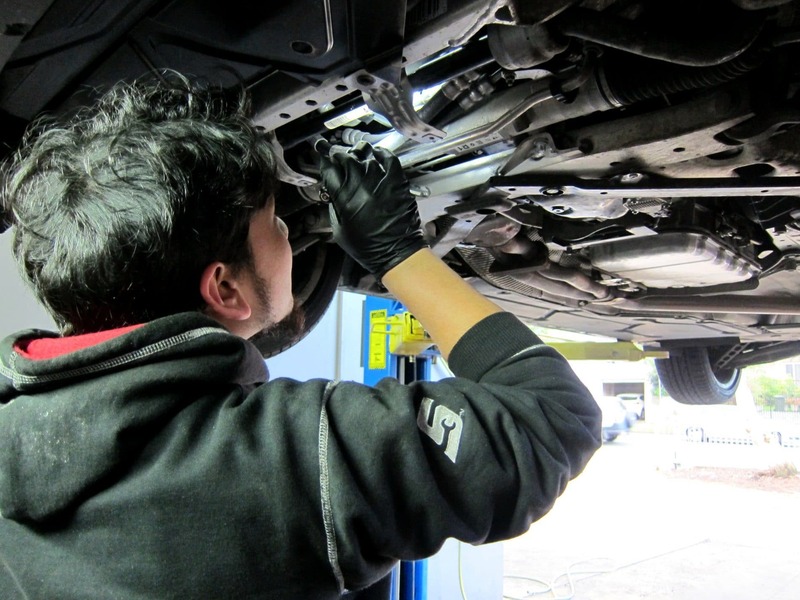 Our service team will keep your vehicle in perfect condition. 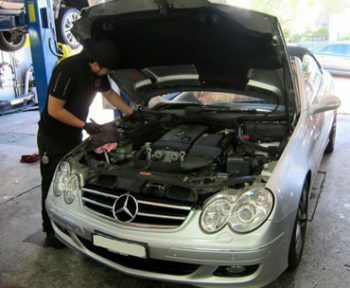 Our automotive technicians are specialised in European and prestige car which requires a difficult repair process.